Your iPad 3 is your gateway to information. Whether you use it for you day-to-day business needs or simply to scroll through to catch up on your news and social media, a cracked iPad 3 screen just won’t do. UZOOX Cell Phone Repair offers fast turnaround one iPad screen replacements and can even service a cracked, loosened or scuffed iPad screen with same-day service (parts must be in stock). Other Indianapolis iPad repair services take too long, others are not certified or equipped to handle certain products, and let’s not forget the ultimate deal breaker, PRICE. Finding a quality iPad repair service should not break the bank. 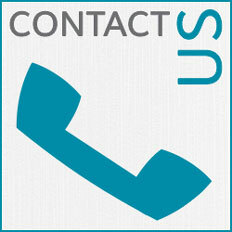 Give us a call and we will provide you a free estimate today. 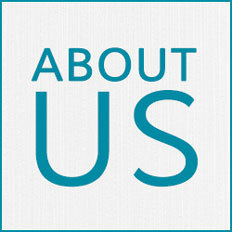 Powering your iPad 3 is an important factor in our connect world. If you iPad 3 battery is loosing it’s charge too fast or not reaching a full charge, it might be a sign that it is time to replace your iPad’s battery. Even though your mobile device undergoes normal wear-and-tear, it is not uncommon to have a faulty tablet battery. UZOOX Cell Phone Repair provides free estimates and in-house repair with fast turnaround time so you never need to go through the hassle of contacting Apple and shipping your device. One of the biggest issues with charging your iPad 3 starts with the charging port. With its design, it is open to many vulnerabilities like water damage, dust, and even breaking the USB charger off. If you are noticing signs that your iPad is not longer charging or recognizing the USB connection, call us and we will guide you in the right direction to repairing your iPad 3 charging port. 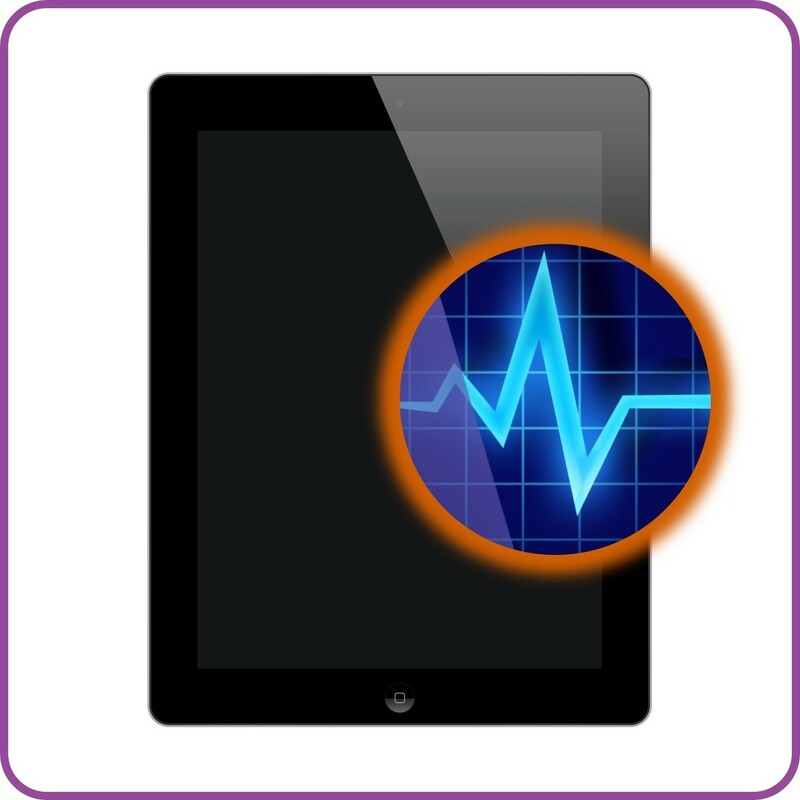 Our free diagnostics test will give you a run down of your iPads issues and allow us to properly assess what you should be paying before the service is even started. Don’t let other companies fool you into thinking you need more repairs that could cost you more money. Call the iPad repair techs you can trust.